In the world of collectibles, Funko has become a juggernaut. Using a simple base model, the company has transformed the vinyl toy market by reaching licensing deals across all geeky fandoms. Excitingly, just last year we finally saw Pokémon enter the realm of the Funko Pop family, in the form of Pikachu. A Target exclusive, Pikachu was available in standard and jumbo sizes — but both sold quite quickly. 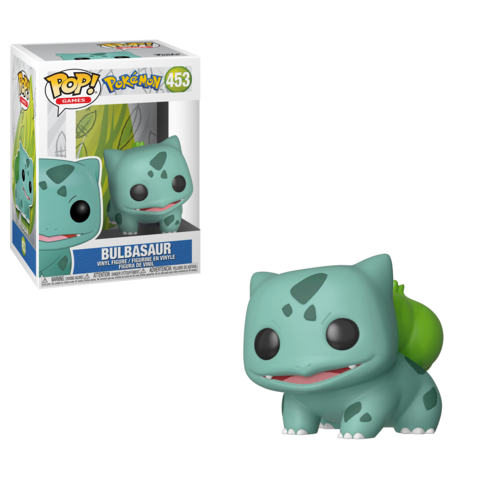 Now Funko is delving into Pokédex for their next Pokémon Pop: Bulbasaur. The grass-poison starter that’s 001 in the ‘dex (as well as in my heart) is being transformed into a vinyl figure next. Funko released the announcement on their blog and various social media outlets. At the moment, we haven’t been provided any information regarding retailer exclusivity or a release date. In the Funko sub, u/pfmhiggins shared a picture of a monitor showing off a list of upcoming Funko Pop items. Pikachu, Bulbasaur, Charmander, Squirtle, Meowth, Mewtwo, and M(Chase) were listed. At the time, we knew of Pikachu’s existence — and now with Bulbasaur on the way, along with the promise of more, it seems we have a preview of what’s to come in the line. The M(Chase) listing is up for debate though, as this could be Mew, a variant of Meowth, or (more than likely) a variant of Mewtwo. Excited for this new reveal? For having so few Funko Pop vinyls, I think the Pokémon line has broken my hesitation when it comes to collecting more. The design staple black eyes are really working well with all these pocket monsters to date! 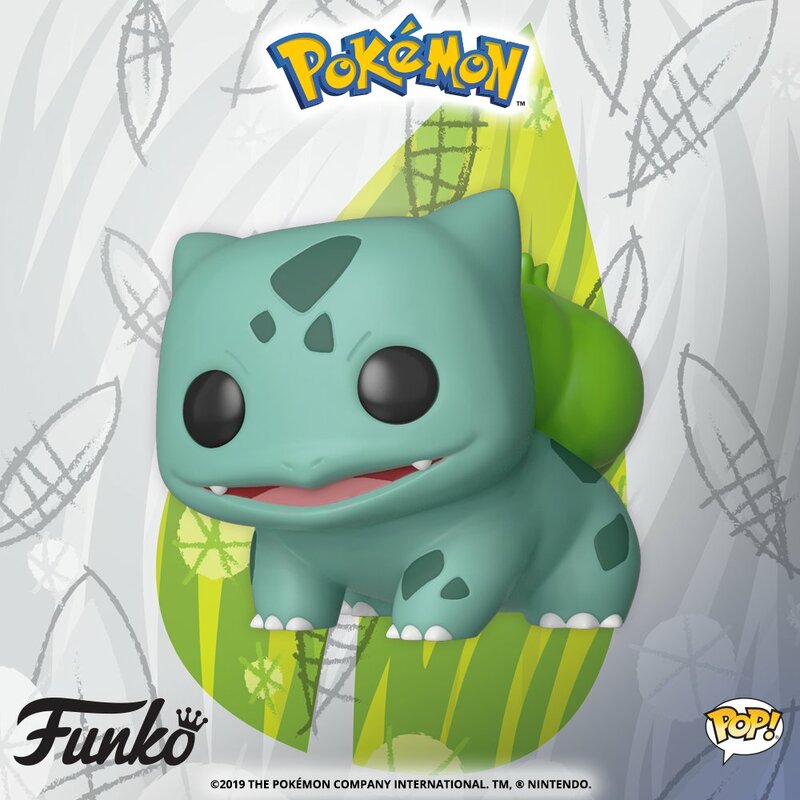 We’ll continue to follow Funko as they slowly reveal their Pokémon line, so stay tuned.